The Law Offices of Frank F. Daily, P.A., defends general contractors as well as subcontractors in matters concerning alleged construction defects, construction-related injuries, indemnification and Consumer Protection Act claims. 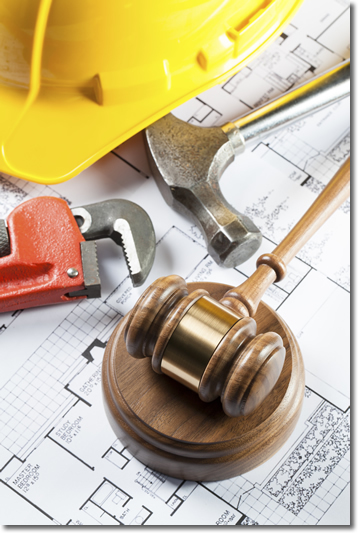 Our attorneys handle construction matters in both state and federal courts. We have successfully raised defenses set forth in standard AIA Contracts including but not limited to waiver of subrogation and contractual statutes of limitation based on the date of substantial completion. We have engaged in litigation related to construction defects in mediation, Circuit Courts, before the American Arbitration Association (AAA), and arbitration outside of AAA.